Home > What’s the difference between True SaaS TMS and the other guys? It’s important to understand the different platforms available for transportation management systems. Only a True SaaS infrastructure can give users real-time benchmarking of transportation rates, and connect your company to a Global Trade Network. You can have aggregated data at your fingertips to determine if you are paying too much, too little, or just the right amount for the market. And that’s only one benefit of True SaaS technology. So what else can it do? 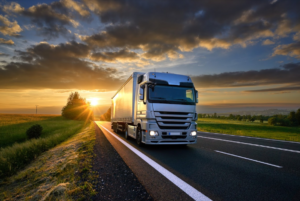 Download this white paper 5 Reasons to Buy a True SaaS Transportation Management System to learn more today.